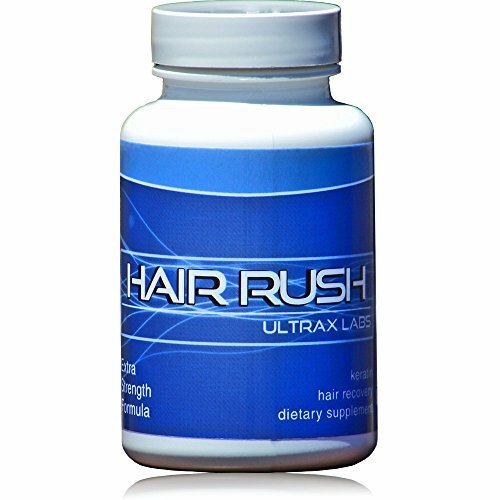 Ultrax Labs Hair Rush consists of over 20 essential vitamins, minerals and herbs to give your hair a boost from the inside out. Hair Rush is based on solubilized Keratin, which alone has been shown to accelerate hair growth, increase hair thickness and help decrease hair loss. 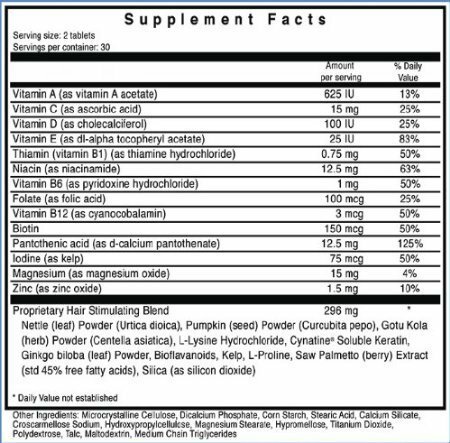 Most hair loss supplements just take a biotin supplement and add one or two ingredients. 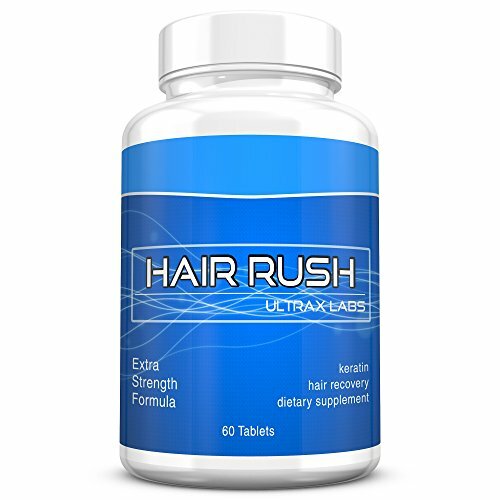 Hair Rush has been meticulously formulated to work as a complete inside out nourishment to support proper follicular function. 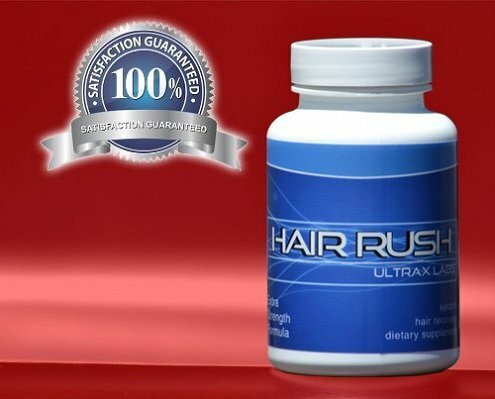 Hair Maxx is safe and effective for both men and women. For best results, take for a minimum of 90 days. Saw Palmetto - Clinical trials have shown that Saw Palmetto may block an enzyme, 5-alpha-reductase, which facilitates the change of testosterone into DHT. DHT is considered a major cause for both mail and female pattern baldness.